In addition to frequently exhibiting, I have been lucky to be part of two art books that you can buy on Amazon and Barnes and Noble. 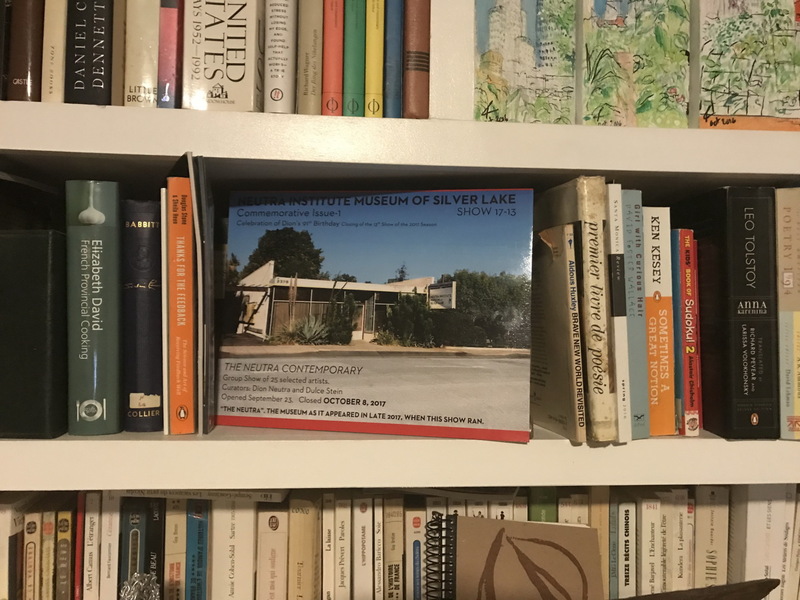 The first book ($15) was published by Dion Neutra architect, son of Richard Neutra, worldwide famous architect. It is based upon art exhibitions curated by Dulce Stein at the Neutra Institute in Silver Lake, CA. It is part of of a series about artists stories from several wonderful Los Angeles artists. Mine narrates my encounters during last year Women's March in L.A.